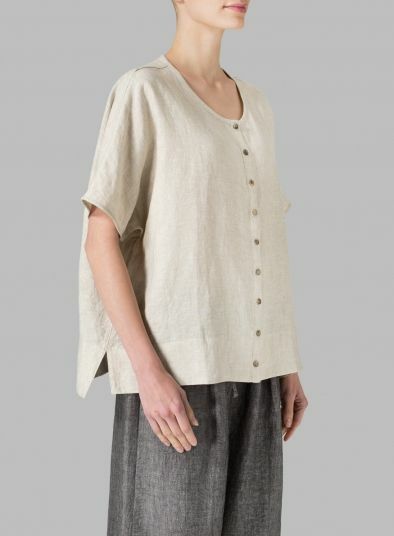 This is what I feel the most personalized linen shirt mix. Loose version of the type, small collar design. 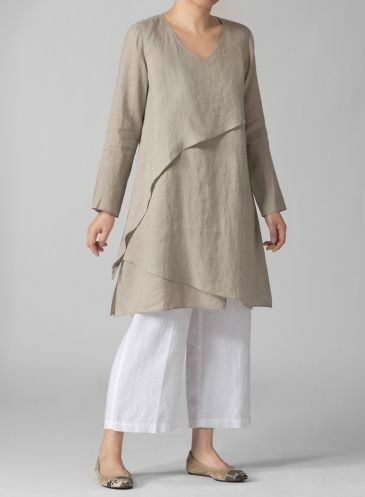 Linen fabric with a unique feel and good cutting design can be immediately put on the conversion style. They all have a common characteristic is more loose. 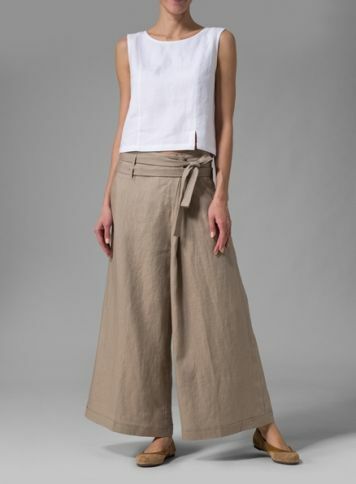 it is with very match with the same linen shirt. 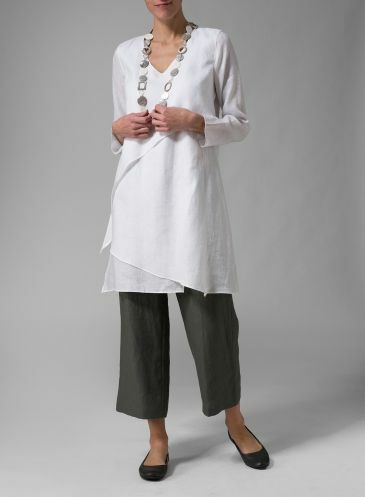 Stylish tune in this Linen tunic featuring a relaxed long sleeves for all-day comfort.